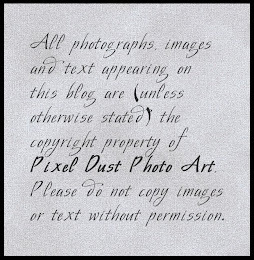 Pixel Dust Photo Art: Did You Pick Up These Freebies? WOW! Did you see all the fabulous submissions to last week's Photo Art Friday? You people are one talented group of artists. Amazing work. THANK YOU so much for making the effort to join in our little 'vernissage'. There is no particular theme for Photo Art Friday again this week. To review the guidelines for participation you can click HERE. 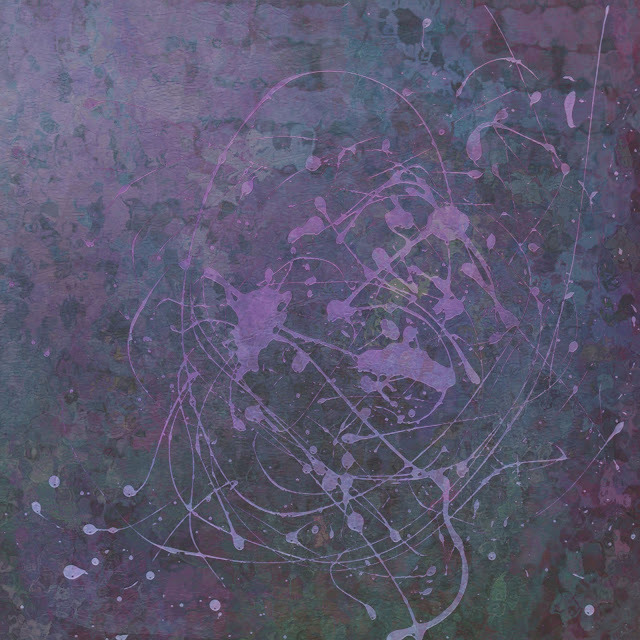 If you did not discover the two free textures tucked in at the end of my tutorial, on one way to create abstract photo art, I am republishing them here for you. 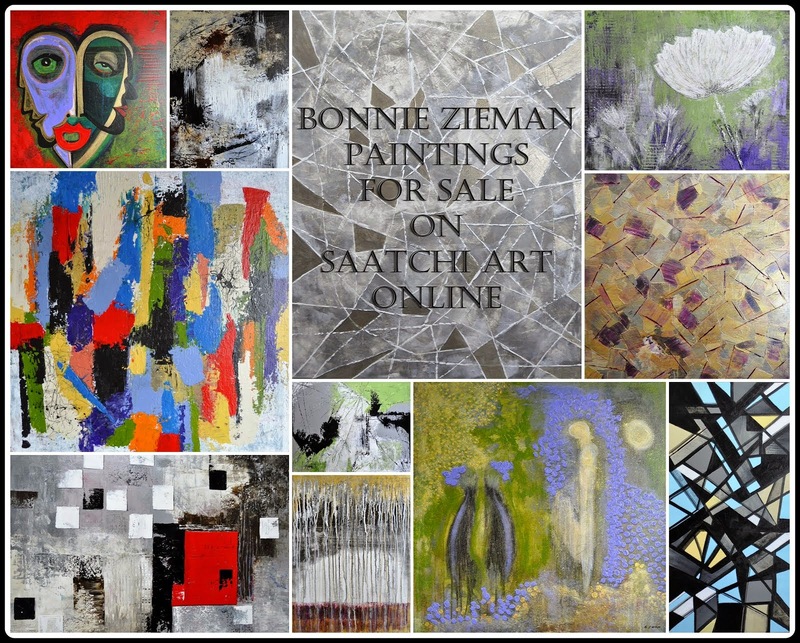 "Splotches" is a bit strong for simply enhancing your photographs. 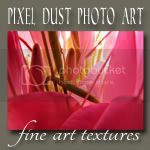 BUT if you are into using your photos and textures to create a piece of photo art, this new series of abstract elements textures is for you. You can find some of the new textures, designed for artwork, in both of my shoppes. We are 'enjoying' our fourth consecutive day of wind, rain and cool temps today. Think I will re-arrange some kitchen cupboards and pull out some of my cool weather clothes. Hope you find (or make!) a little bit of sunshine wherever you are! Have a great week. 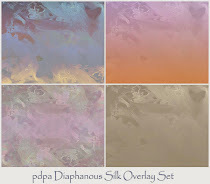 To download pdpa Abstract Elements Splotches texture, click HERE. 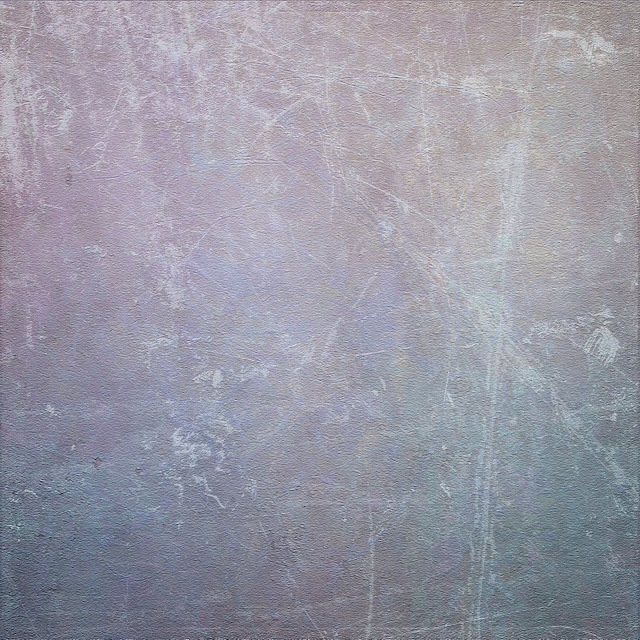 To download pdpa Scratches texture, click HERE. Thank you very much, Bonnie. Both textures are fantastic ! Yes, I did get your textures, I am anxious to try them out. I loved your tutorial! I ended up with something I like enough to post for Photo Art Friday......thanks so much. These are wonderful Bonnie, and thank you so much for sharing!